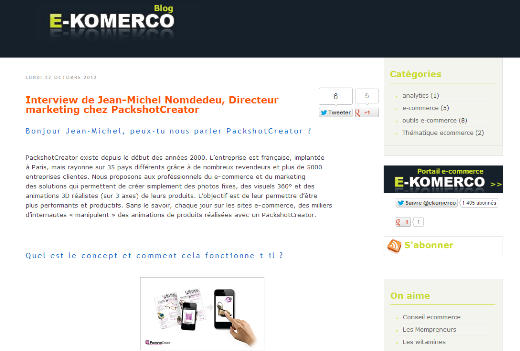 Good morning Jean-Michel, would you like to tell us about PackshotCreator? PackshotCreator was founded in the early 2000s. We are a french Packshot company based in Paris. But thanks to our numerous retailers and more than 5000 client companies, you can see PackshotCreator’s presence in 35 different countries. We provide solutions for e-commerce & marketing professionals to easily create still pictures, 360-degree visuals and realistic 3D animations (photography on 3 axis) of their products. Our goal is to help them to be more successful and productive. Each day on those e-commerce websites, there are thousands of internet users “controlling” product animations created by the PackshotCreator photo solutions without knowing it. What is the concept and how does it work? 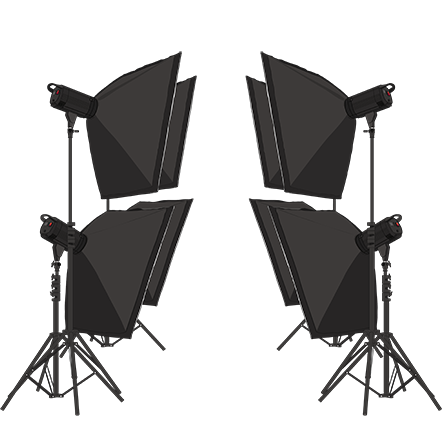 We provide equipments that allow you to create product photos and real enriched animations in just a few clicks: pictures with HD zoom, 3D animations compatible with smartphones and tablets. 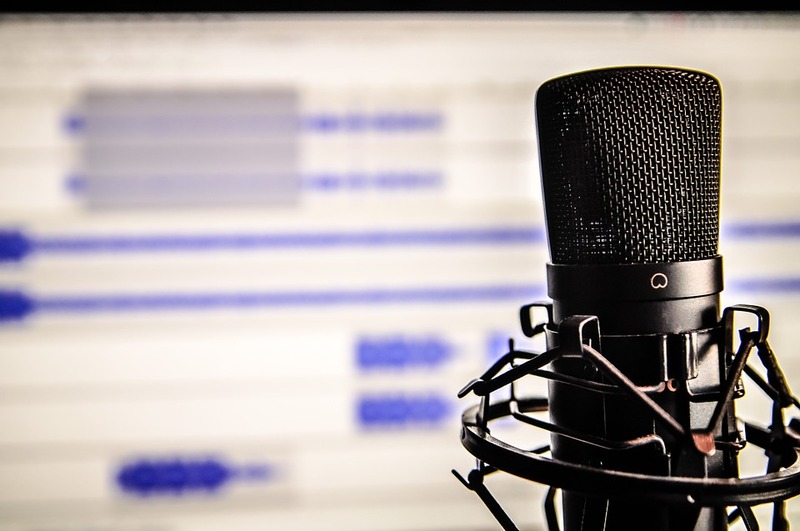 Our solutions include powerful lighting systems, turntables and a high-performing yet intuitive software which controls the whole equipment component (lighting and camera settings, shutter and turntable synchronization). What are the available solutions and product ranges? Our product ranges bring together 22 different solutions and 6 different software available in several languages. 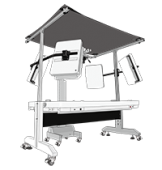 These equipment allow you to create photos for all products, from the tiniest items to all kinds of large-sized objects (from jewelry to live model or scooters, for instance). Our “Start” range was designed to offer the essential visual creation tools for micro businesses at a lower cost. This is the best gateway to the world of rich media for online businesses. The “Pro”range gathers our best seller solutions which have already been adopted by thousands of companies worldwide. These are the solutions that have never stopped evolving and are high reliable and efficient (they are in fact warranted for 5 years). Finally, the “Studio”range combines all of our most innovative and powerful solutions. They are intended for both companies and professional photographers. These solutions enable the user to create, for example, fully spherical 3D animations (with views around and also from above and under the object). 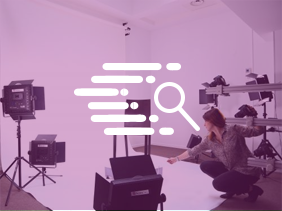 Another example, the PackshotCreator R3 can create 360-degree animations on a pure white shadow-free background without any retouching, within only a few seconds. These systems have received a great success among the e-tailers for the time they helped to gain and the money they contributed to bring. What is the real advantage for an e-tailer? The ultimate goal for an e-tailer is, of course, to increases sales. To help him/her, we provide the solutions with the best cost/performance ratio to create product photos. And so the e-tailer will become more independent, creative and fast. To be clearer, let me illustrate this fact with some results from a recent survey conducted to internet users and our clients in Europe. Can we say that your solutions bring together the traditional commerce and the e-commerce? Yes, in some ways. Because we aim to make the online shopping experience as rich as possible by giving the opportunity to the Internet users to “virtually manipulate” the product. This is to counterbalance their inability to touch the item before buying it – just like during a traditional trade. A shopper who is seduced, well informed and convinced is more likely to become a buyer. To achieve this, we allow him to see the object from all angles (3D view) and to dwell on the details, the quality and the material (HD zoom) like in a real shop. The impact is significant during and even after the act of purchase, we witness a decrease of product returns among the PackshotCreator users.